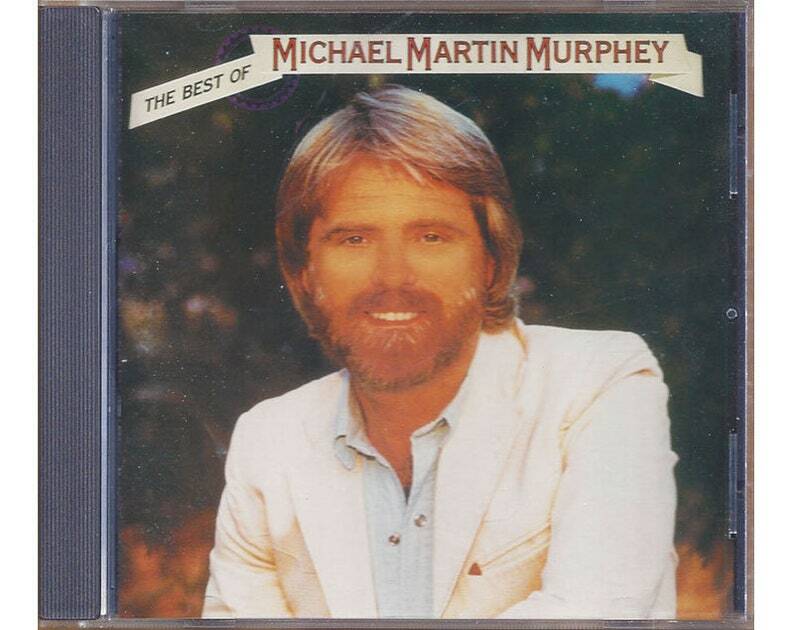 The 1995 release of The Best of Michael Martin Murphey includes 12 of his most popular songs from the 70s. Murphey's music is considered to be more Cowboy Country, but I've always thought it to be more like Folk Rock. Either way, you will certainly enjoy this collection of his greatest hits. My personal favorite is Wildfire.